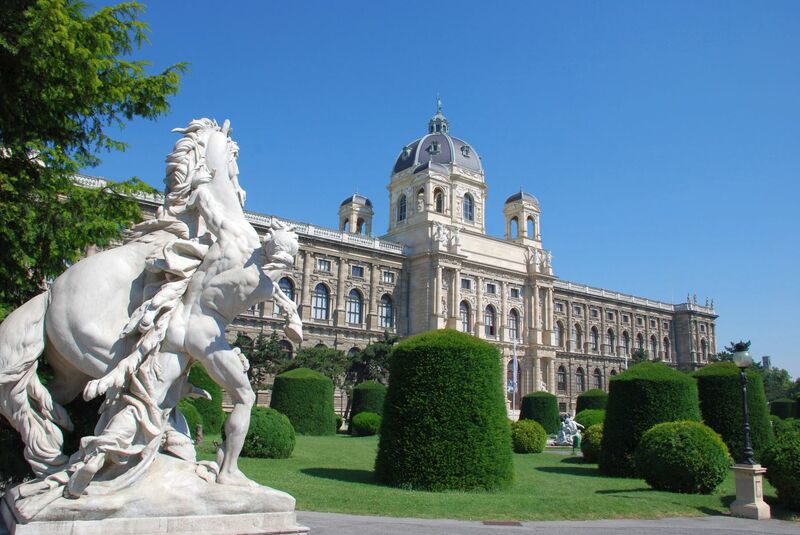 Viennatour runs professionally guided sightseeing excursions across Vienna. You can choose from two English-language tours, with no pre-booking required. One tour focuses on Vienna's secrets, allowing visitors to see notable locations that include Mozart's final residence. The other option is a walk from St. Michael's to St. Stephen's Square, with chances to see the imperial palace in the center of the city and the square in front of it, where many notable historic events took place. 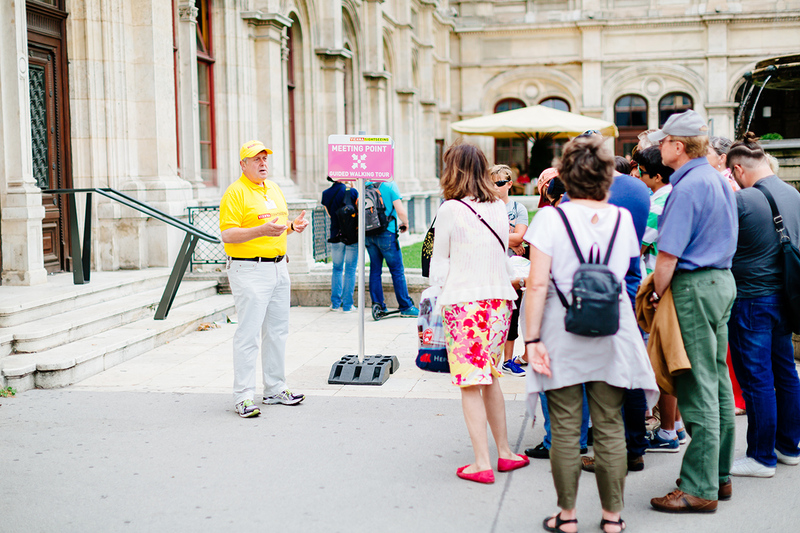 Both tours ensure you learn about the city's history, culture, architecture, and, most importantly, its inhabitants. Check the website for tour times and meeting places. For travelers who use our online itinerary creator, Vienna holidays become easier to arrange, with trips to the Viennatour and other attractions mapped out and timetabled. Very good, flush, interesting and coherent short info around the undiscovered, secluded Platzerln in Vienna's city centre, framed by presented very well and understand historic contexts with meaning for the present. Highly recommended and above all beautiful! An interesting tour through the inner city, with much background knowledge about the development and history of how and where the red light district has developed. Our tour guide has us this knowledge with a good Viennese Jokiness conveys. Was a great guide, I can only recommend! Every day, we help thousands of travelers plan great vacations. Here are some tips on how to use your Listing Page to attract more travelers to your business - Viennatour. Promote your permanent link - https://www.inspirock.com/austria/vienna/viennatour-a884759267 - on your website, your blog, and social media. 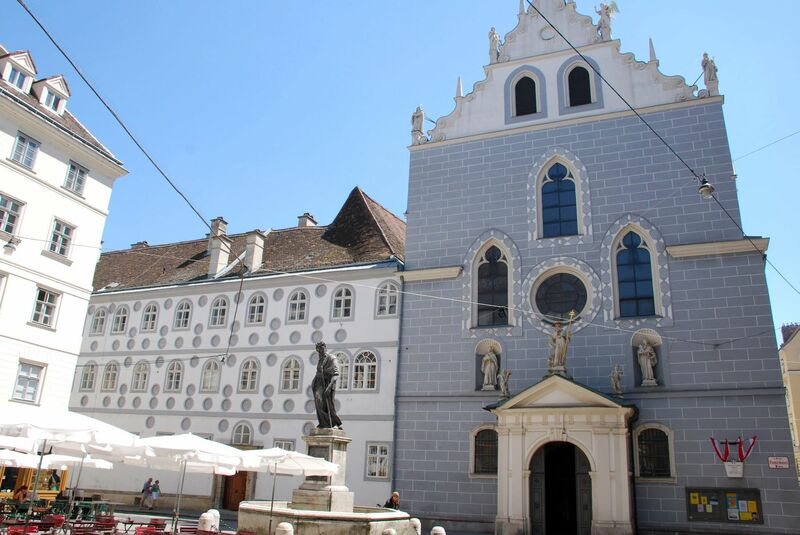 When a traveler builds a plan from this page, the itinerary automatically includes Viennatour. This is a great way for travelers looking for a great vacation in your city or country to also experience Viennatour. Promoting your link also lets your audience know that you are featured on a rapidly growing travel site. In addition, the more this page is used, the more we will promote Viennatour to other Inspirock users. For best results, use the customized Trip Planning Widget for Viennatour on your website. It has all the advantages mentioned above, plus users to your site can conveniently access it directly on your site. Visitors to your site will appreciate you offering them help with planning their vacation. Setting this up takes just a few minutes - Click here for instructions.